Click on link above for live USGS camera on Kilauea. 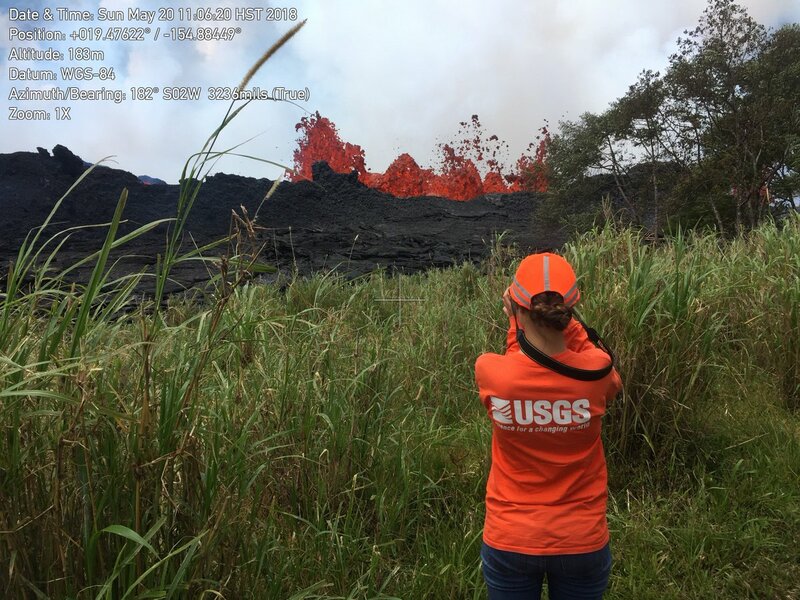 On Sunday night, May 20th, the USGS reported lava from Fissure 20 in Kīlauea Volcano’s Lower East Rift Zone entered the ocean. 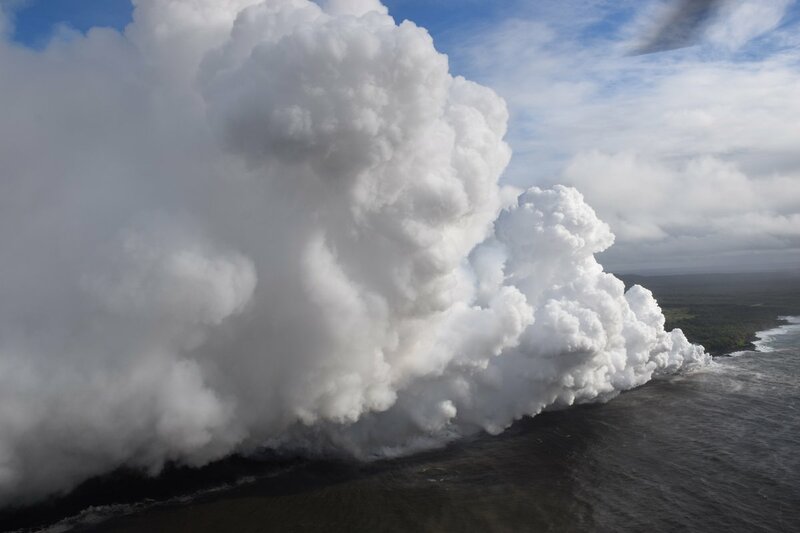 USGS and Hawaiian Volcano Observatory scientists also tested the fresh lava to analyze the glass components as “hotter uprift magma” (hot fluid or semi fluid material from below the earth’s crust) erupt. Hawaii News Now reports a 2-story wall of lava closed parts of Highway 137, a major highway on the big island of Hawaii. They also report the Kilauea’s lava flows are forcing evacuations, road closures and causing high levels of sulfur dioxide in the air as the lava goes into the Pacific Ocean. The watch continues on the Kilauea Volcano on the big island of Hawaii. 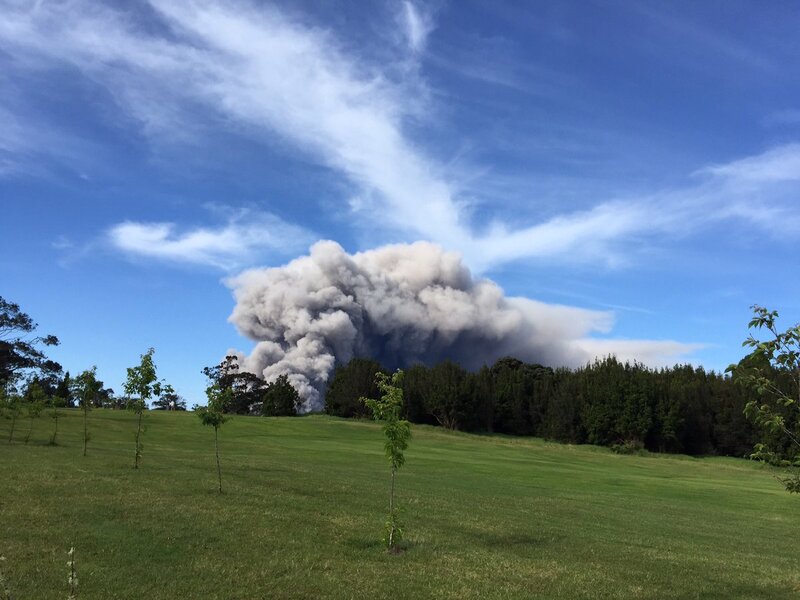 Kilauea has been shooting out lava and plumes of smoke and ash. For almost 2 weeks, the volcano has spewed out lava flows, caused massive fissures, (cracks in roads and land), numerous earthquakes, toxic gas in the air, endangered residents and destroyed homes. A Code Red Alert is in effect. Code Red means island residents can expect showers of ash anytime. Hawaii and federal officials continue to prepare for evacuations. It’s unknown when Kilauea will blow up. Residents described the situation as “a slow moving disaster” to NBC News. 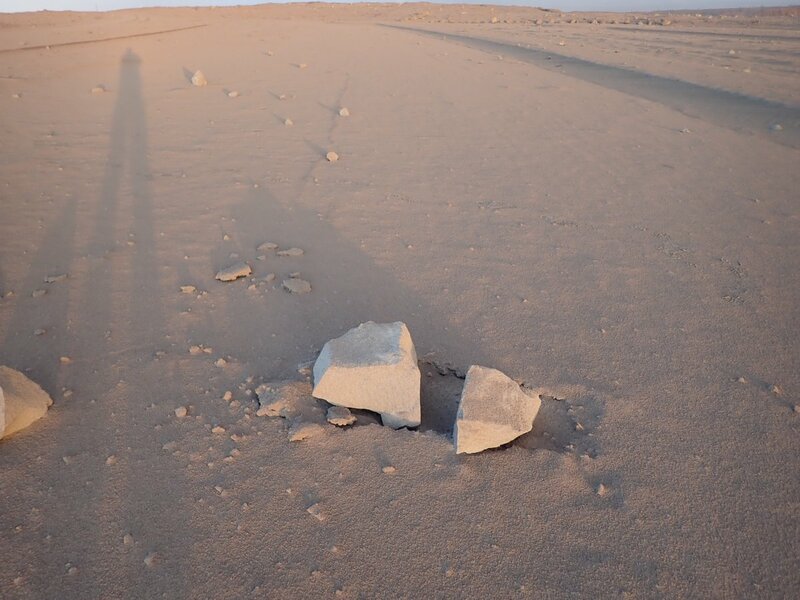 On May 15th, Civil Defense tweeted there is no evidence of a tsumani from the earthquakes due to the Kilauea eruptions. Officials ask for the public’s help and to be aware of what’s happening. County, state, federal agencies and the private sector are working together to monitor the volcanic activity. 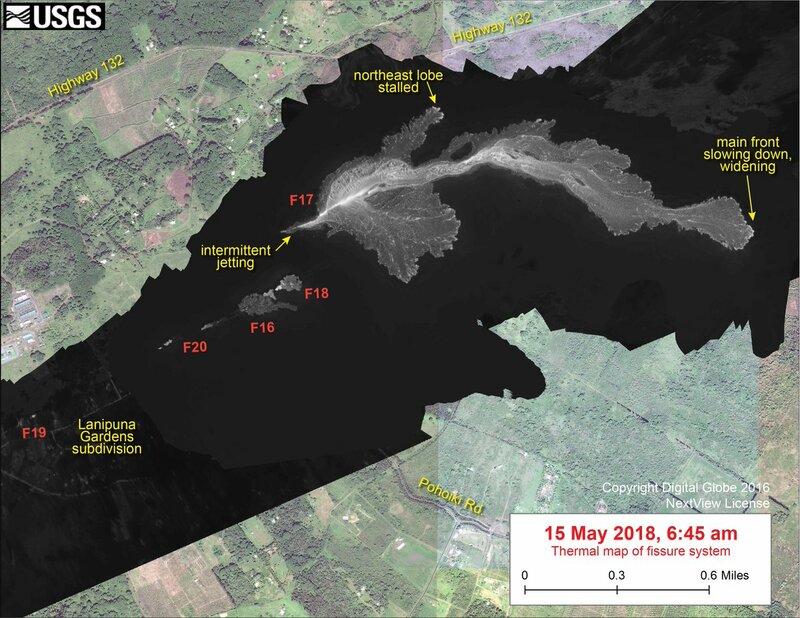 This entry was posted in National News and tagged Kilauea Volcano Eruption 2018, Kilauea Volcano May 2018. Bookmark the permalink.